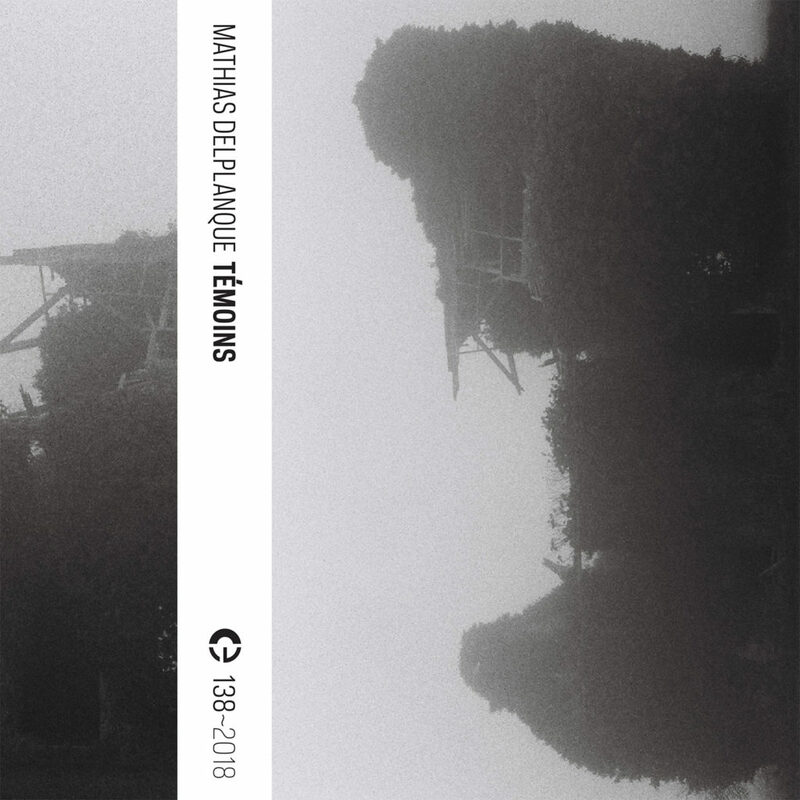 ‘Témoins’ contains three pieces that were commissioned works in which Deplanque made recordings in different sites. The opener “Roz”, was recorded in Roz- sur-Couesnon, in the region of Brittany, between April and May 2014 and mixed in Nantes in September 2016. The sounds collected here are of a farm apparently, with birds, pigs, cows, objects like chains or similar one, human voices, raindrops. This, without the intervention of any electronic device. ‘Bruz’ was recorded at the Faculté des Métiers (IFA) in Bruz (Rennes) between March and April 2011 and mixed in Nantes in May 2011. The ambient noise of objects and people talking while working, blend with the tinkling of bells and machines that throw out water to clean what could be a dairy. There is also no processing, only pure field recordings.